Completed delivery of products (UWB antennas) abroad – Ледомер. Георадар. Контрольно-индикационный прибор Пикор-Лед. Официальный сайт ООО "ФПК "ЭСТРА" производителя георадара Пикор. Official dealer JSC FEC «ÈSTRA» entering the American market with the products of the manufacturer JSC "KBOR". The buyer is the Faculty of Electrical and computer engineering of the Portland State University (United States). In the short term by JSC «KBOR» was performed by the task of modelling and the production of UWB pulsed antennas. 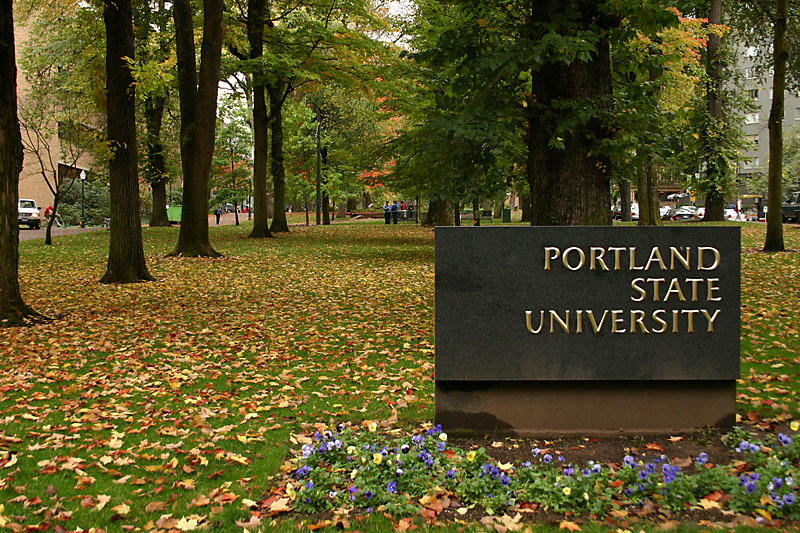 Members of the Portland State University (United States) were marked by the speed and quality of performance of the order, and the terms of delivery of sverhkorotkie (total 4 days), and expressed the wish to continue their cooperation.